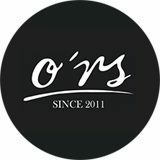 O*RS is back again. Finally they put out another Four-To-The-Floor-Tracker – what a tongue twister. But that's as far as it goes with things twisted about edition 2300. 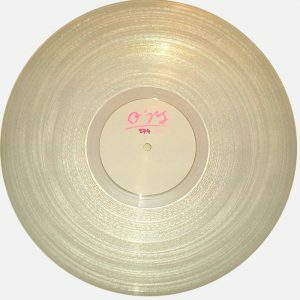 As opposed to the last couple of O*RS releases, the label goes back to it's roots. Yannick Labbé, Scherbe and Matt Flores served some 4/4 House tracks. Only Berlin resident Dubson is peeking at UK and Ninja Tune a little bit. Yannick Labbé on the other hand, who made some waves with his Suol EP last year, is not making a mystery out of his love for pretty RnB Samples. Since 1996 Matt Flores is composing score music for TV shows such as CSI. For his O*RS track he's stepping away from classic TV scores, serving a Deep House masterpiece with just a little touch of tropicana. Last one on the bill and arguably the main event here, we got Scherbe with opening track „Like A Dornow“. Remember early Nina Kraviz, back when she did endless loops and bonedry kick? This track is just that much better 🙂 .